WATCH: Do You Know How Kalawa Jazmee Started? We recently attended the Kalawa Jazmee 24 year celebration as well as artist showcase. This is the evening where we were treated to an evening of performances from Kalawa artists. They performed music we are familiar with as well as some we should be anticipating soon. Since Kalawa Jazmee is 24 years old, we asked attendees if they know the story of the record label. We also asked what they think made the longest running black owned independent record label last for so long. 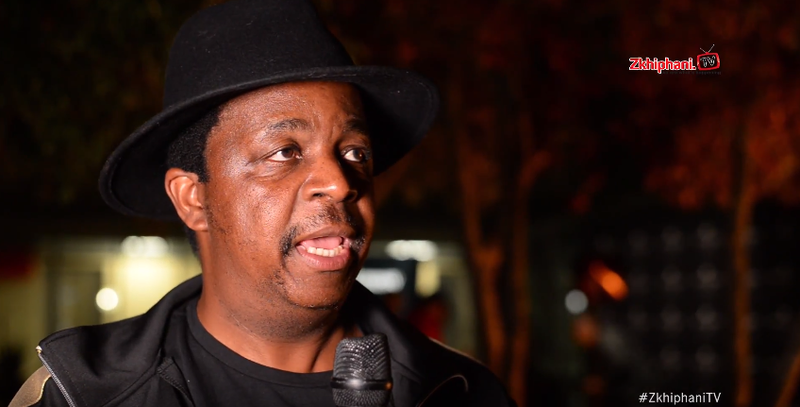 Co-owner, Oskido broke down the story and also showed us his epic dance moves.